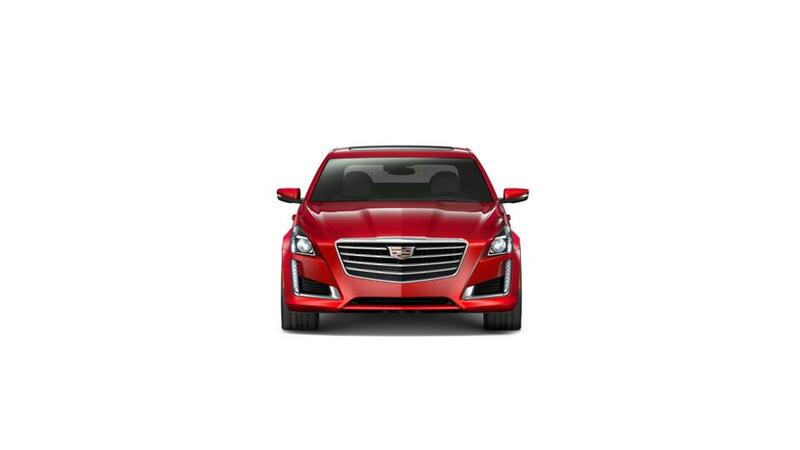 The new Cadillac CTS Sedan comes with assured performance and comfort. The advanced and innovative technology system delivers classic efficiency. Equipped with state-of-the-art interior and striking exterior, this sedan is all set to captivate your heart. 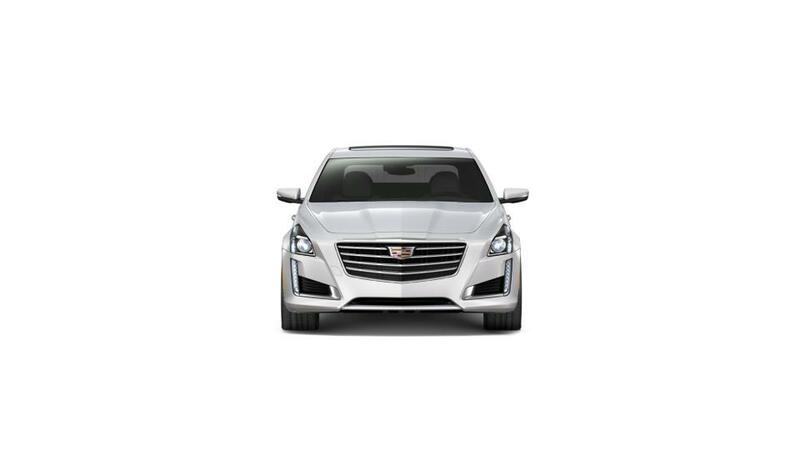 The Cadillac CTS Sedan helps you stay focused and informed, with the help of Head-Up Display. For the music lovers, the Cadillac CTS Sedan is featured with the Sound system that can help you enjoy your favorite music with crystal clarity. Drop by Royal Cadillac in Tucson today and learn more about this vehicle. You can refine your search by trim, mileage, pricing, and color. You can also make the most of the financing options that we are offering on the purchase of a new Cadillac CTS Sedan at our Tucson dealership.